Earn up to 36,472 reward points. 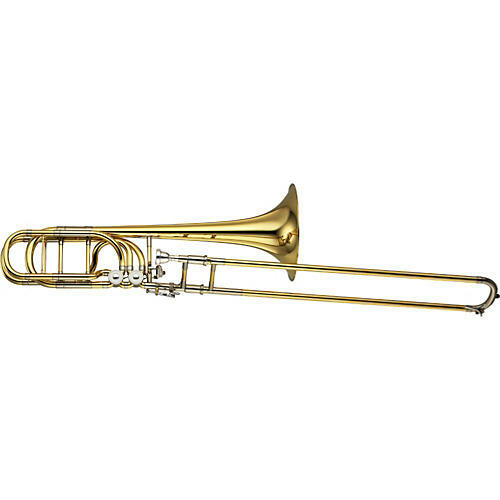 Yamaha's YBL-830 Xeno Series Bass Trombone is a flexible and expressive instrument with an open feel with excellent response compared to other bass trombones. It features a redesigned bell that changes from gold to yellow brass in a thinner stock helping create a flexible, more expressive sound.